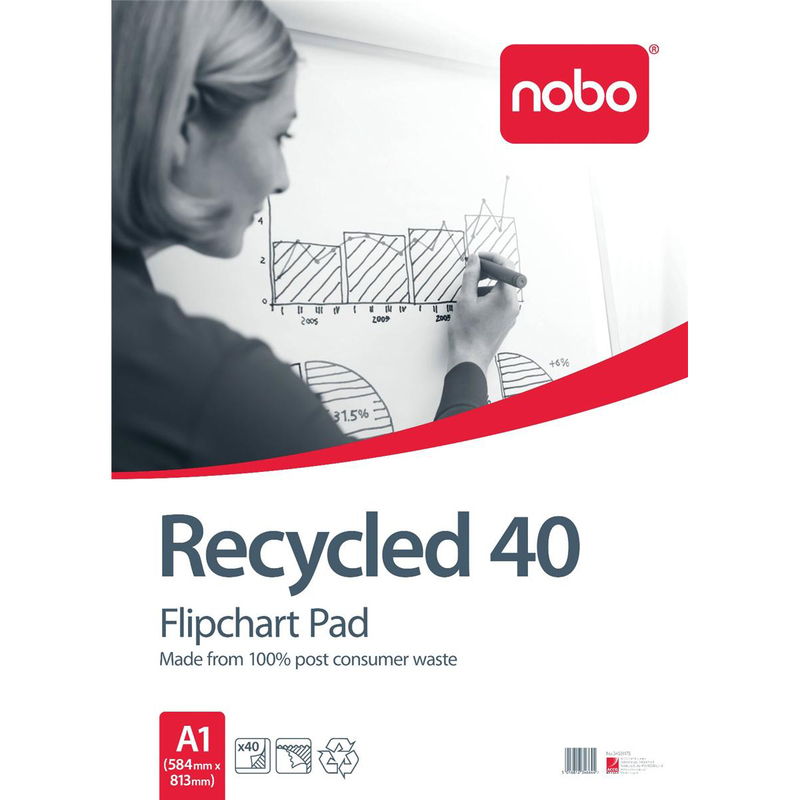 A1 pads 30% thicker than most pads. 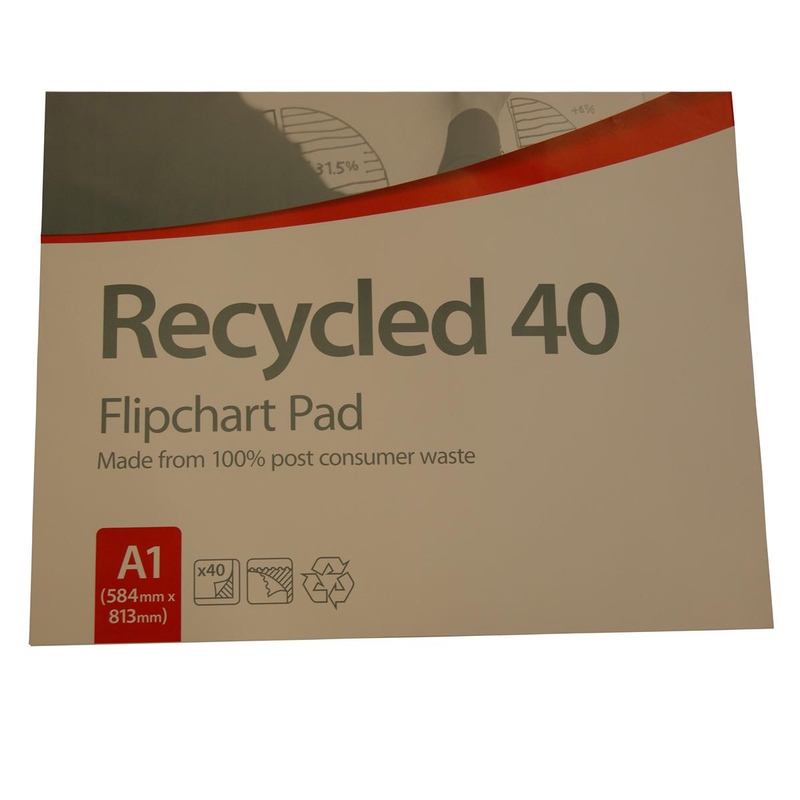 A1 recycled pad is made from post consumer material. 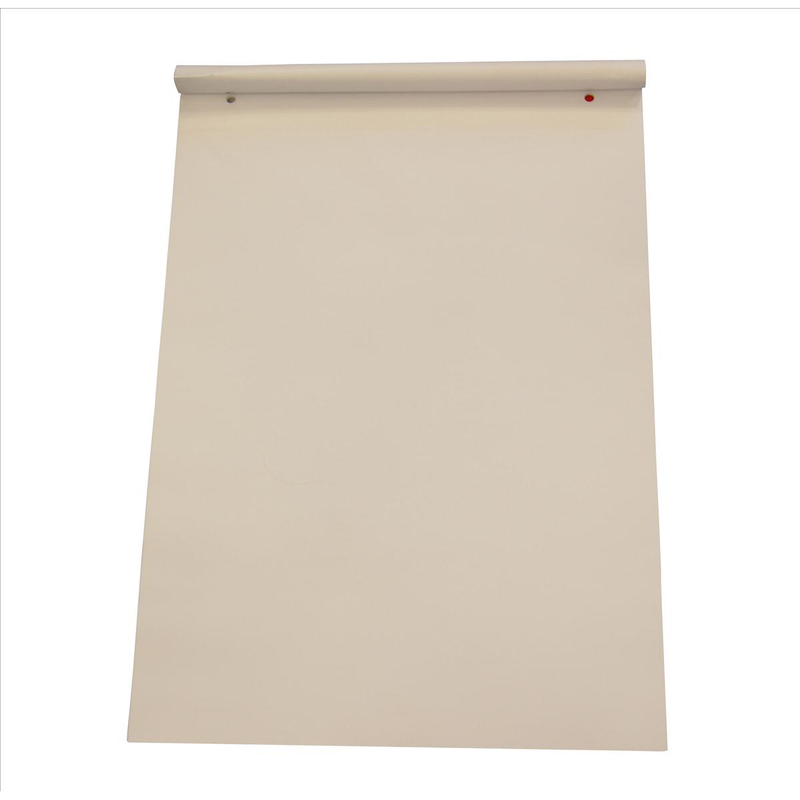 Pads are perforated for easy tear off and supplied in packs of five.